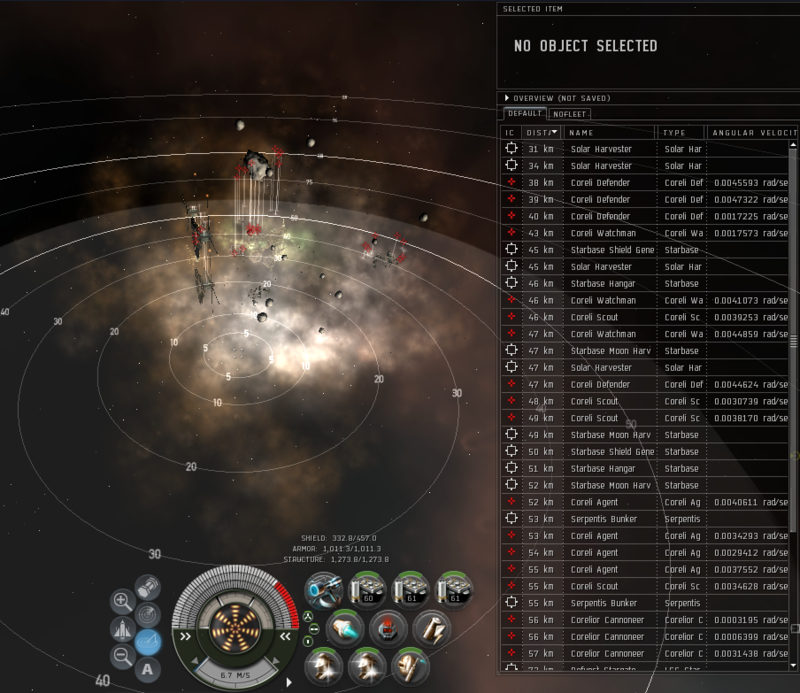 High-sec Serpentis Complex with 2 pockets, escalation and a dash of Sansha aid. The accel. gate is "synchronized" with all the NPCs. Destroy them all to continue to the 2nd pocket. Destroying the Serpentis Control Center in the 2nd pocket might trigger the Angel Kickbacks escalation. Triggered angel kickbacks today, without shooting any structures and still had some frigs left, i believe it triggered when i killed the Shadow Serpentis ship. Either way, it definitely was not a structure trigger. Have the trigger changed with the new expansion Tyrannis?? Cause i haven't got a single Escalation in the Plexes and i used to have them pretty often. Kilo, you are completely wrong. The first gate will accept any non-capital ship. Went in with a BC, no prob. Won't take a cruiser either….. Destroy the Serpentis Control Center to trigger the escalation. This doesn't always happen, the chances might be somewhere around 25%. 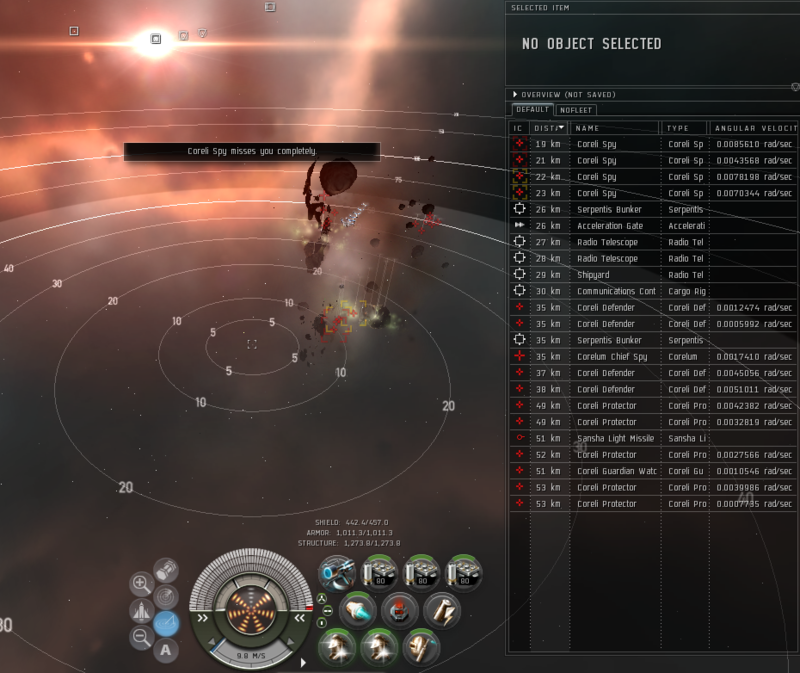 The [F++]Serpentis dropped a 1-run Daredevil BPC. First time I've seen this out of running this site many times.